How does the use of Mitra-Varuna mythology reconcile with syncretic interpretations? 38. How does the use of Mitra-Varuna mythology reconcile with syncretic interpretations? 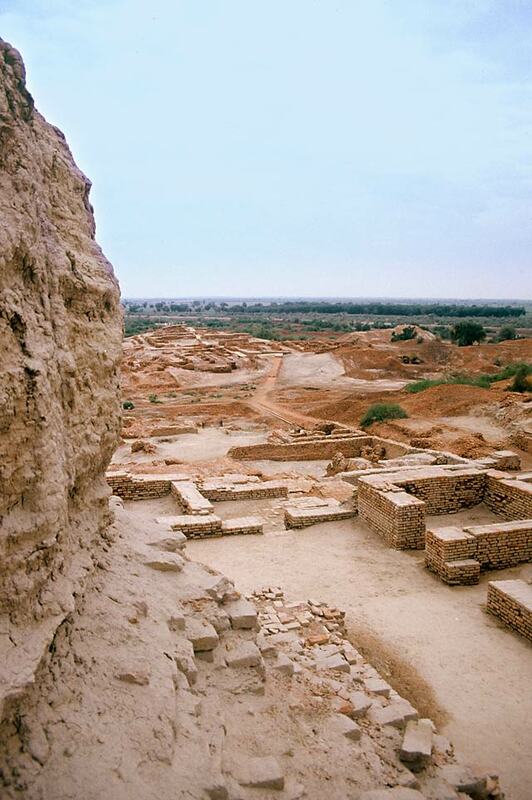 How does Asko Parpola's use of Mitra-Varuna mythology in a syncretic manner between Harappan, BMAC and Indo-Iranian religion and the resulting interpretation of Indus seals reconcile with the following? 1. Possible greater presence of this mythology Indo-European religion. If so, won't it imply more eastern homeland for Indo-European (contrary to other available evidences) and also won't it imply a continuous and deeper time-scaled exchange between these three groups? 2. Assuming a layered mythology to explain the above problem, won't it still create problems in chronology of Indo-aryans entry into India (considering the half a millenia difference between BMAC and indus valley time frame on one hand and Indo-aryans entry on the other)? 1. The Mitra-Varuna mythology seems not to go back to Proto-Indo-European, but only to Proto-Indo-Aryan (Sintashta-Arkaim and BMAC), influenced by Mesopotamian traditions. See my paper in the Journal of Indological Studies 16&17 (2005). 2. I do not think so, because the first wave of Indo-Aryans in South Asia, i.e. the Gandhara Grave culture (c 1600 BCE) derived from the late BMAC seems to have worshipped the Nasatyas/Asvins/Mitra-Varuna, while the later wave, connected with the family books of the Rigveda, worshipped primarily Indra. Cf. my papers in the Journal of Indological Studies 16&17 (2005), and in M. Willis (ed. ), Migration, trade and peoples .... EASAA 2005 (2009).